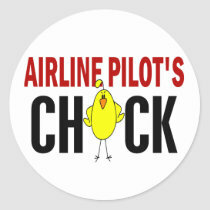 Breaking the airline pilot stereotype, dispelling the myth. First Officer Bf, this is ATC, Please stop flying NORDO or I will scramble fighter jets and bring you down! Help!? 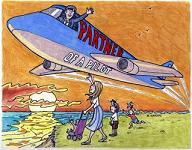 My pilot is lusting after other women-on planes!